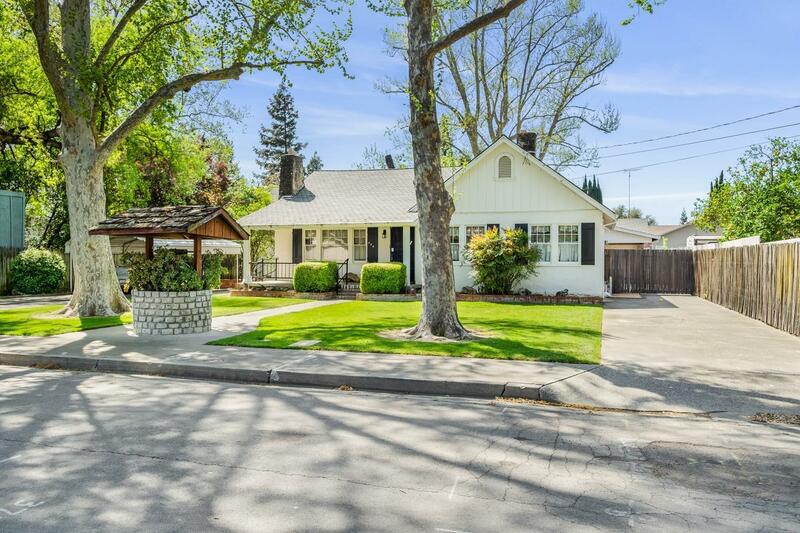 May your wishes come true at this lovely home in historic Woodland. A welcoming front porch leads to a living room with exposed beams, lots of windows and a fire place. Through the formal dining room is a spacious kitchen with lots of cabinets and space for an eat in kitchen. There are 3 spacious bedrooms, and 2 bathrooms. AND don't forget the large basement and spacious work shop/storage building. The front and back yards have big shade trees and landscaping. Located very close to the city park and schools. This is a must see!